Wix.com is a cloud-based web development platform. It allows users to create HTML5 web sites and mobile sites through the use of online drag and drop tools. 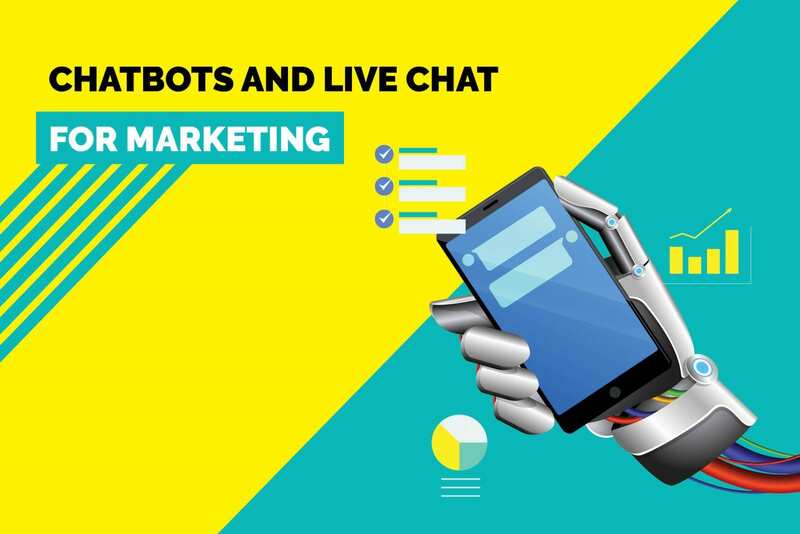 Can't wait to try out Wix live chat app on your website? 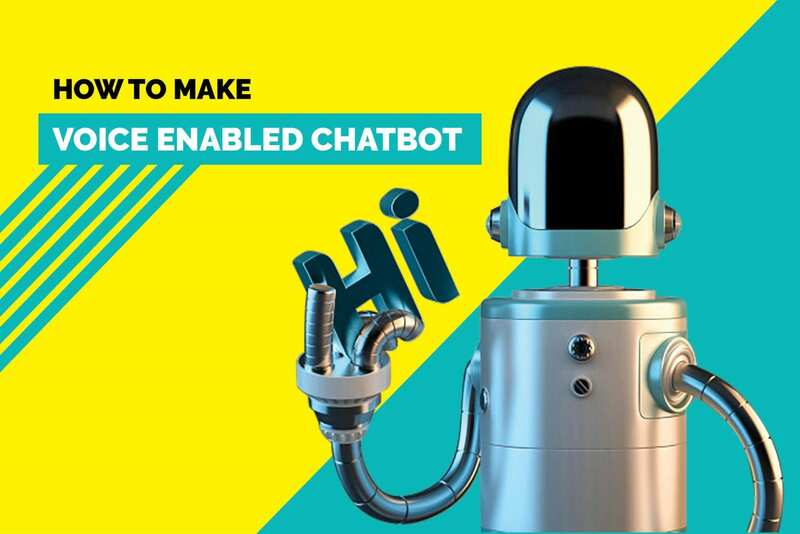 In this post, we will show you step by step guide to integrate live chat plugin on your Wix websites. Login to your account and click on the My Sites. Select your site and click on the Edit Site button. After clicking on edit site. Go to the left side panel and click on Add icon then move to the cursor on More link => Open add more tab => select the HTML iframe. Click Apply and you are good to go! Happy Chatting! 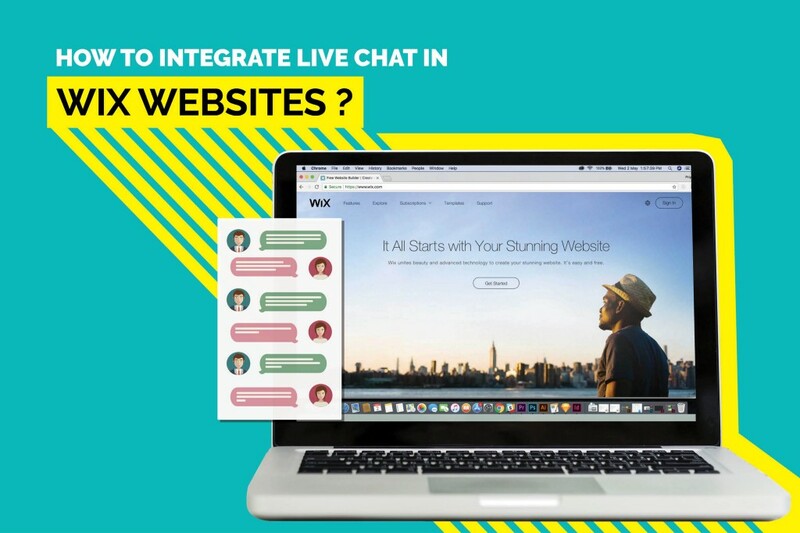 With these simple steps, you can integrate live-chat in your Wix websites. P.S. 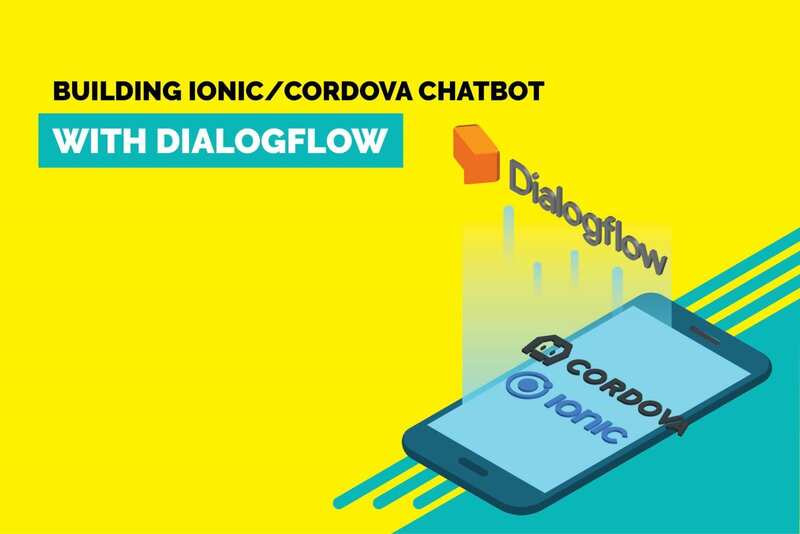 — I thank Vipin from Kommunicate Team to put together the flow for adding live chat plugin in WordPress Websites.